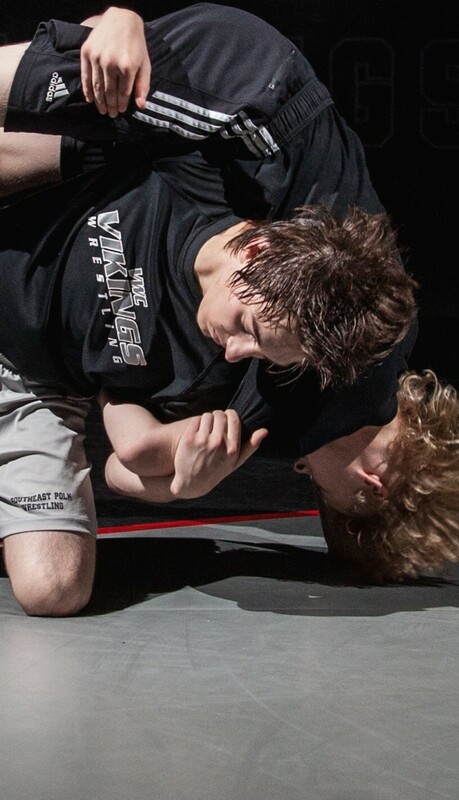 The Viking Wrestling Club (VWC) provides elite training in all aspects of the sport. 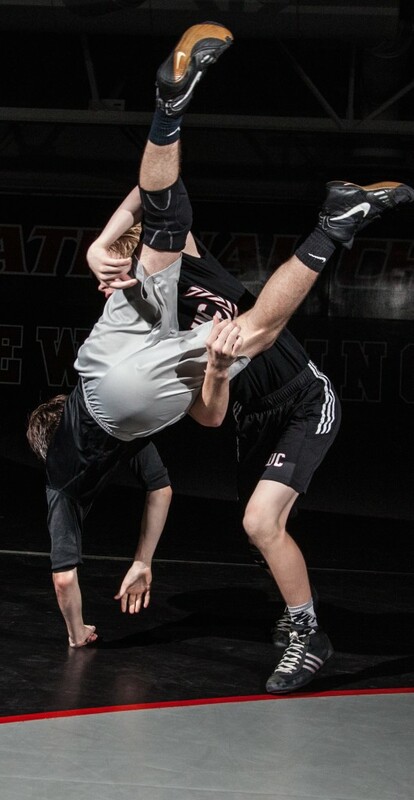 We help wrestlers develop the technical, physical, and mental aspects of wrestling. Our coaching staff understands the balance of technique and strength, toughness and fun, and hard work and peaking. Our coaches were highly successful at the collegiate ranks and are assisted by Grand View wrestlers who are still training at a high level. VWC athletes are part of a unique training environment unlike any other. Our Elite program offers a few payment options; you can choose to pay by the season, by month, or annually. In addition, athletes can register for one day a week for only $75/month and they can pick which weekly practice fits their training needs. We offer Pre-Season and Post Season training at both locations. VWC South members are invited to attend other practices at our Des Moines location.